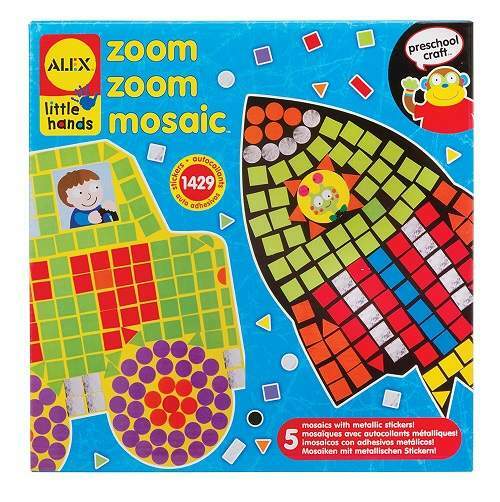 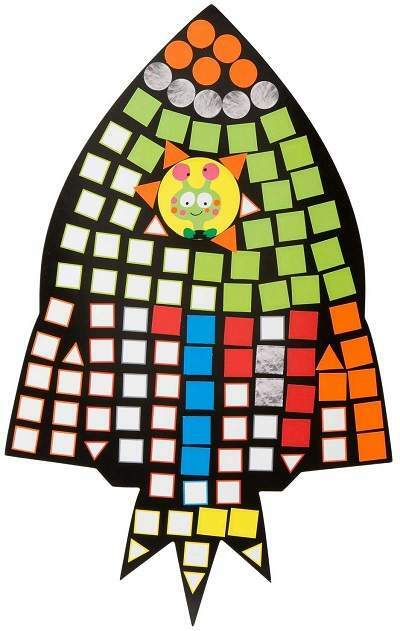 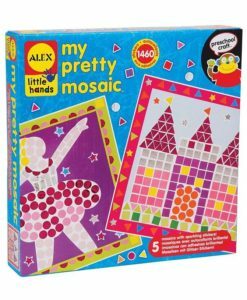 The Zoom Zoom Mosaic is a great fun educational toy which teaches your children to use their creative skills. 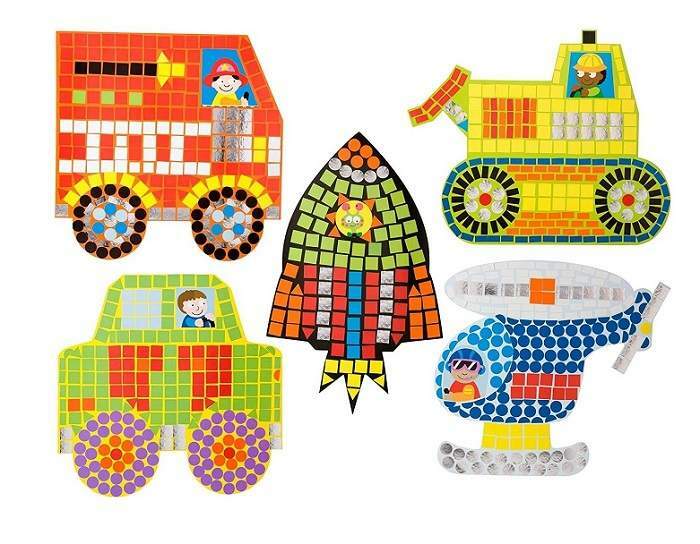 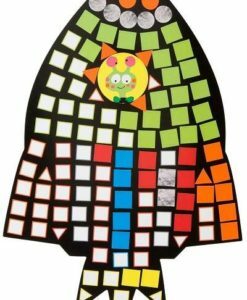 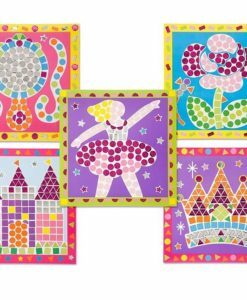 Create five mosaic pictures with hundreds of stickers. 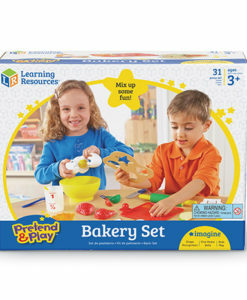 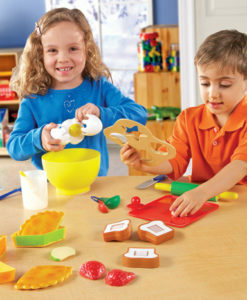 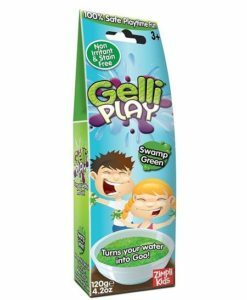 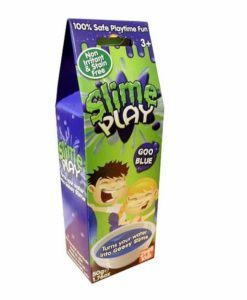 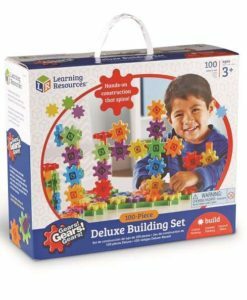 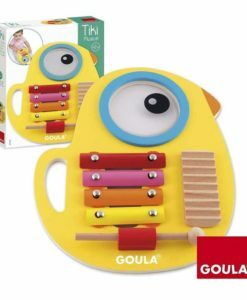 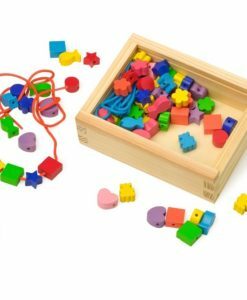 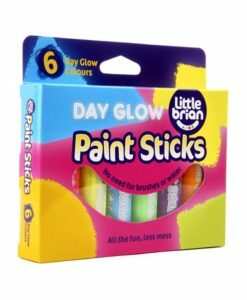 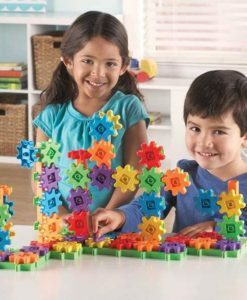 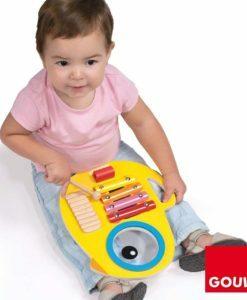 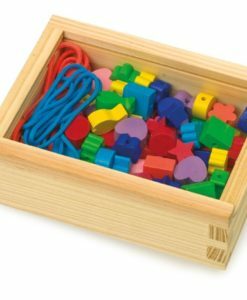 Talk about the different shapes and colours whilst having fun, Learning toy suitable for age 3 – 6 years.